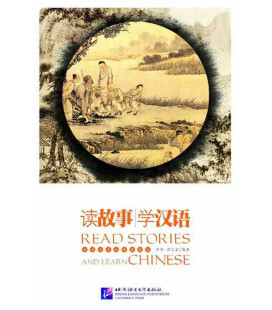 Well-read Chinese literature works have been selected for Abridged Chinese Classic Series and the abridged version has kept the storyline and style of language of the original. 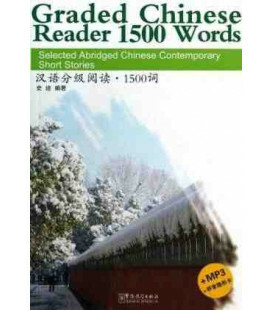 Each text contains about 30,000 to 50,000 words, and new words are kept less than 5% of the total words. 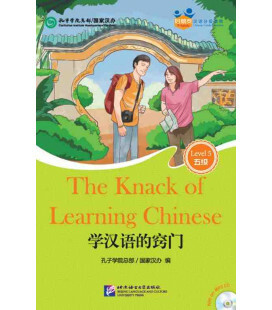 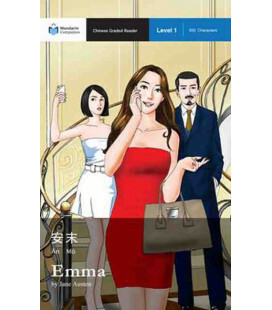 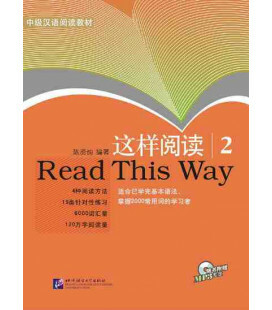 It is designed for Chinese language learners who have finished basic Chinese grammar and acquired 2000 words (first and second level vocabulary of elementary HSK proficiency). 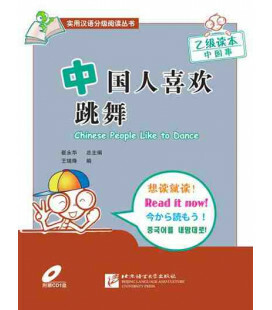 For the convenience of the learners, pinyin has been added to the full text, so have explanations to new words when they appear for the first time. 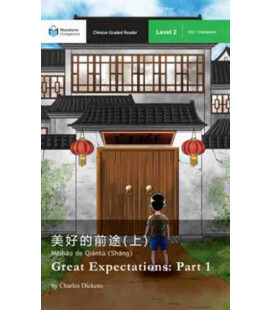 Explanatory notes to phrases and expressions and some study questions are included after each chapter. 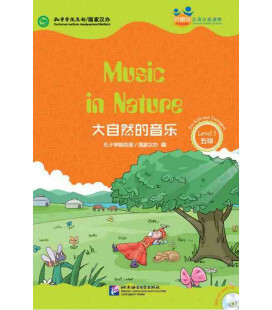 The learners can listen to the complimentary CD in mp3 format for correct pronunciation. 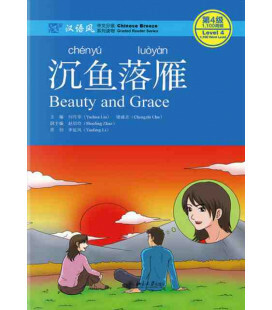 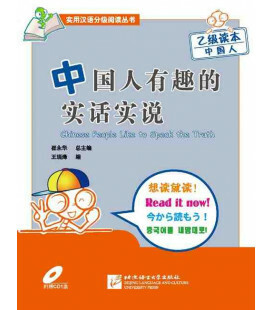 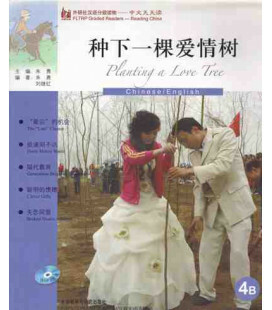 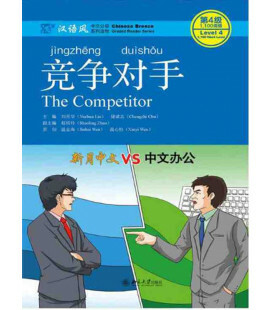 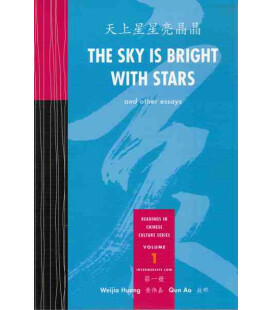 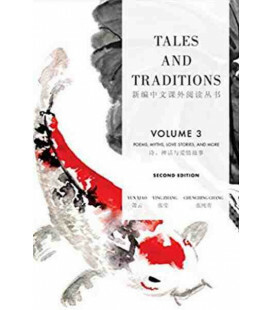 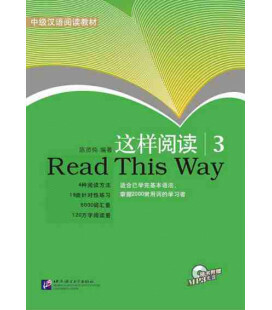 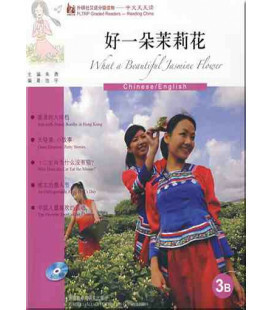 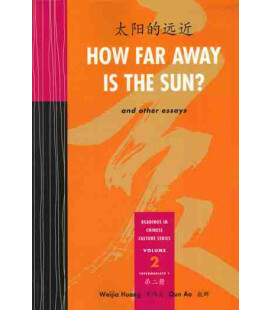 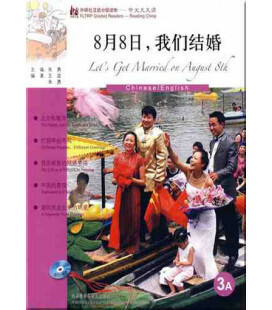 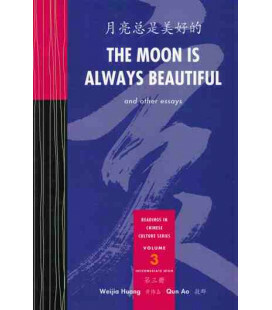 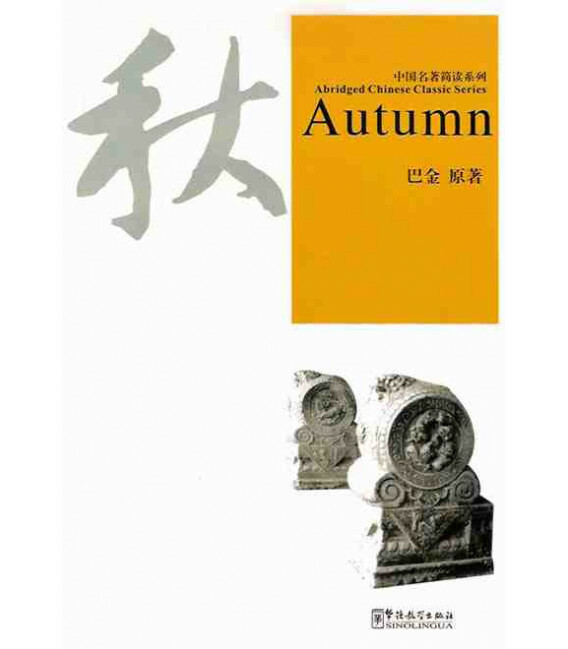 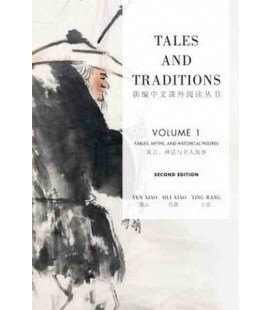 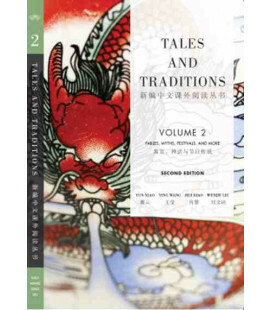 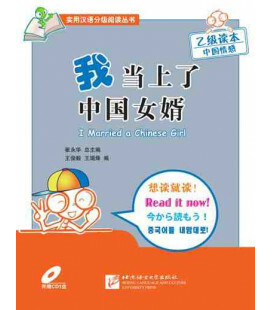 This series can not only serve as materials for leisure reading thanks to its classsic and well-written language, and as texts for reading in Chinese training programmes thanks to its proper length and explanatory notes, but also as assistance for international readers to approach the original works. 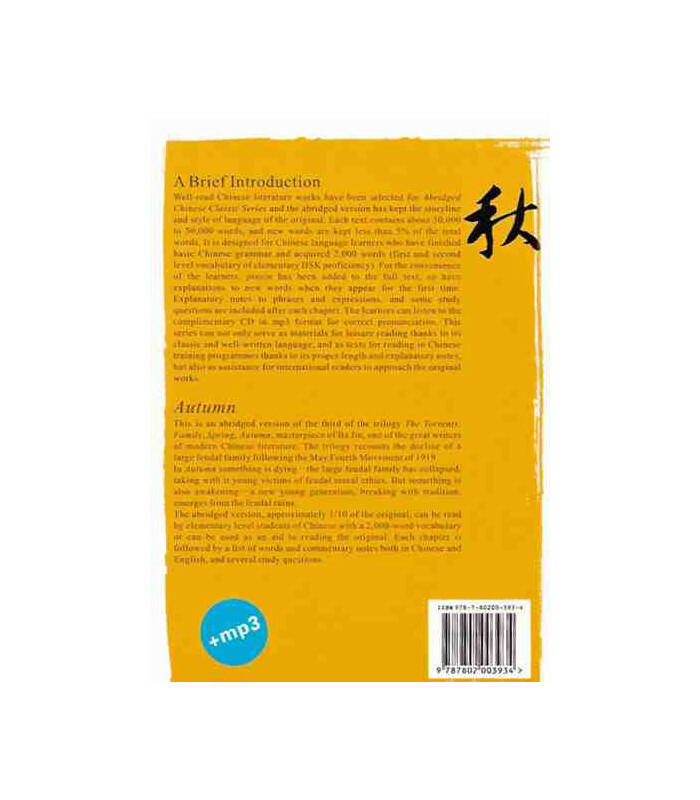 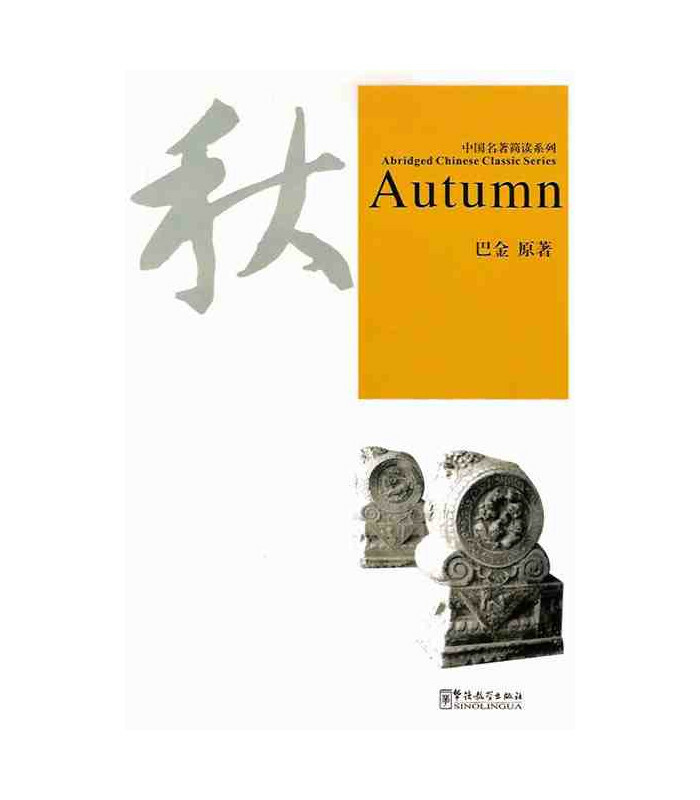 This is an abridged version of the first of the trilogy The Torrents: Family, Spring, Autumn, masterpiece of Ba Jin, one of the great writers of modern Chinese literature. 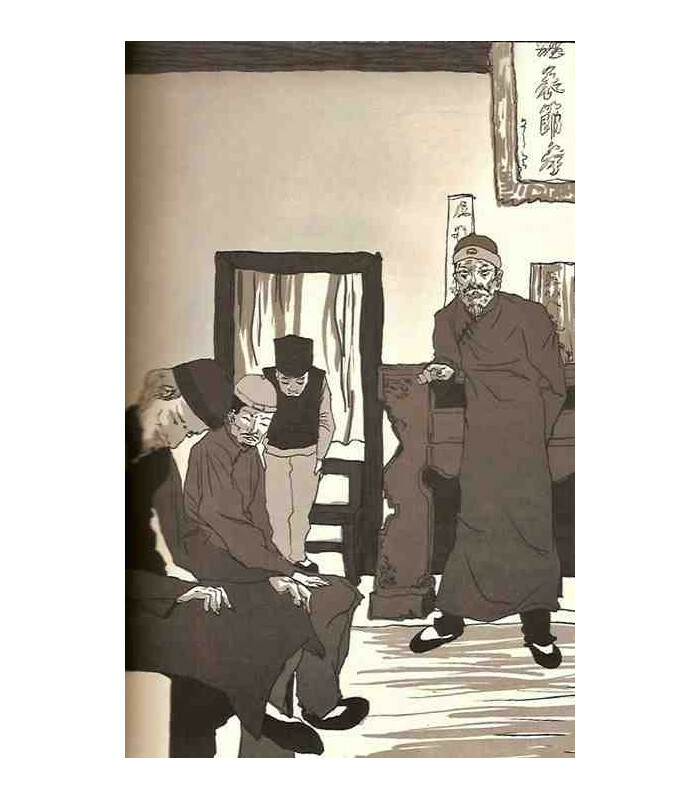 The trilogy recounts the decline of a large feudal family following the May Fourth Movemente in 1919. 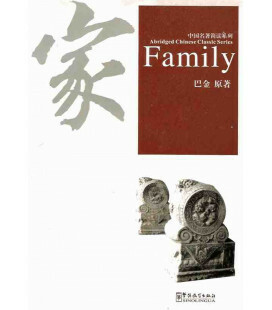 Using the conflicts among three generations of the Gao family as the main threads, Family exposes the darkness and decadence of the feudal society. 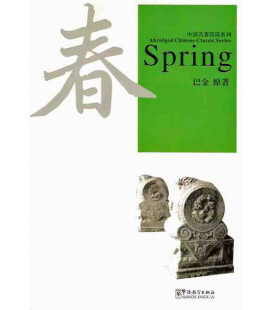 The author relentlessly castigates the hypocritical and malicious feudal apologists such as the Venerable Masters Gao and Feng, eulogizes Gao Juehui and others of the awakening young generation who rebel against feudalism, and expresses deep sympathy for those who bacame victims of feudal moral ethics. 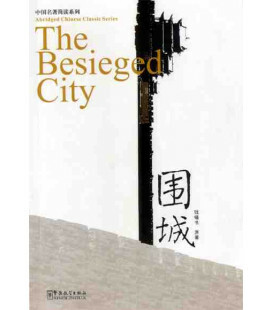 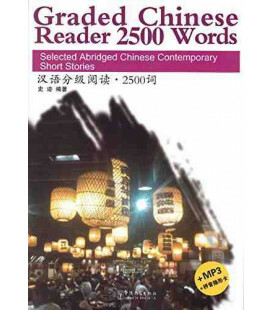 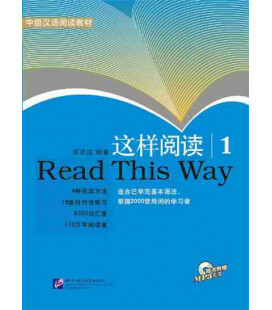 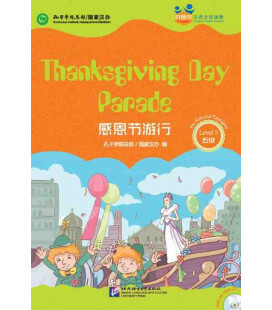 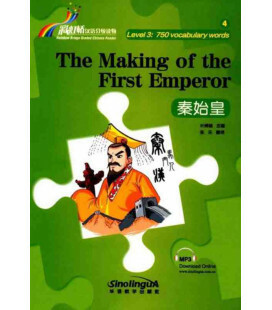 The abridged version, approximately 1/10 of the original, can be read by elementary level students of Chinese with a 2000-word vocabulary or can be used as an aid to reading the original. 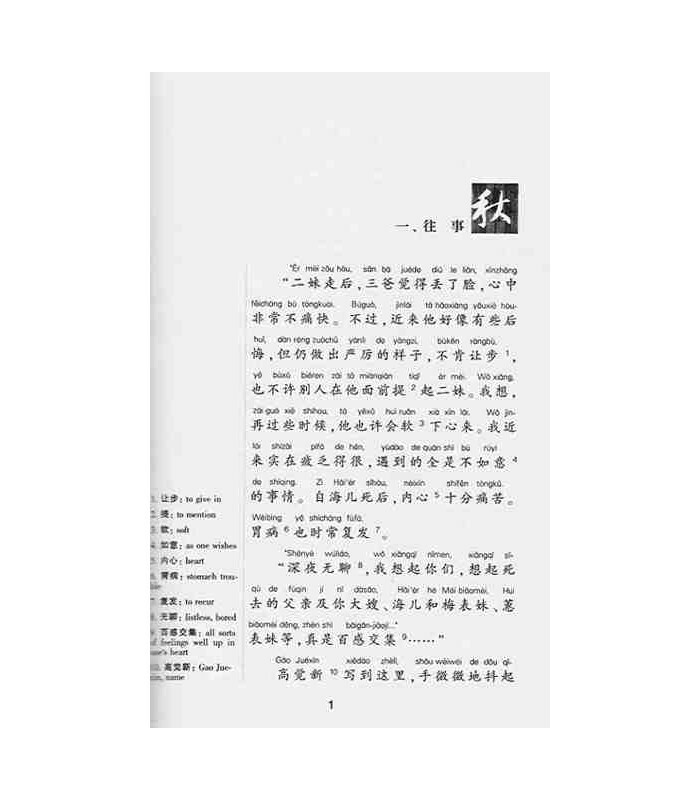 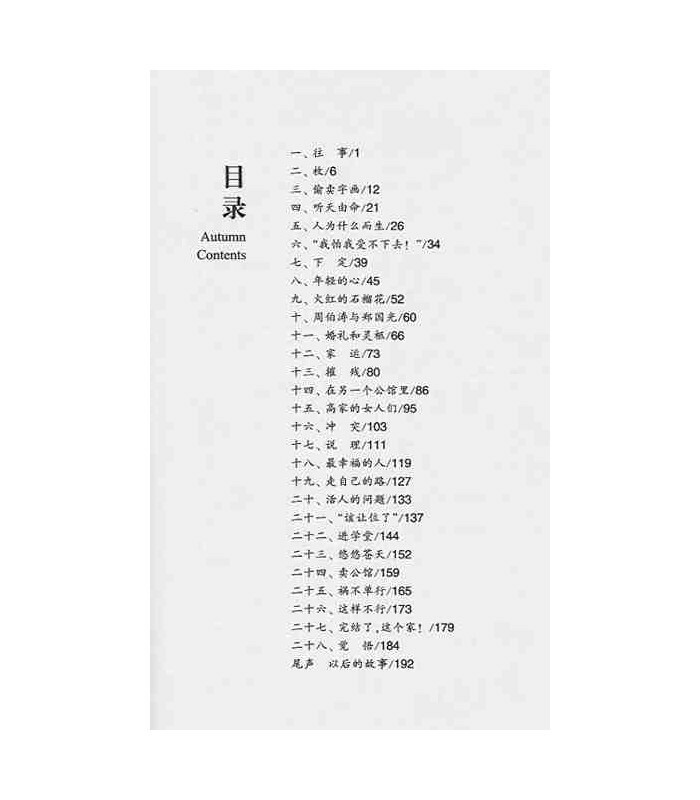 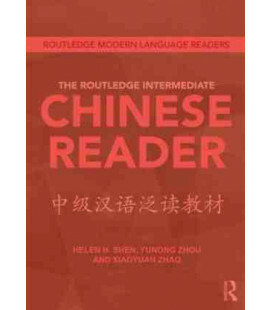 Each chapter is followed by a list of words and commentary notes both in Chinese and English, and several study questions.